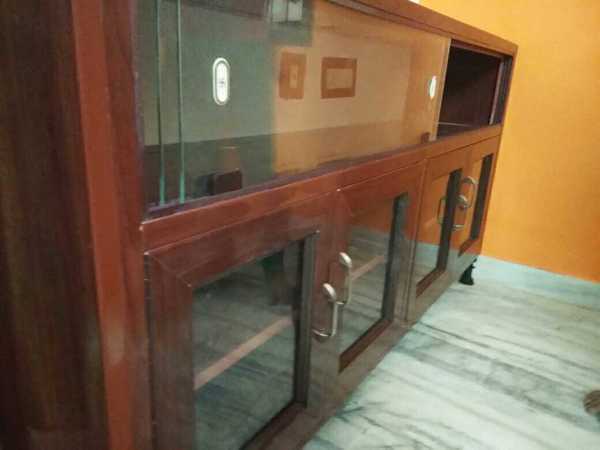 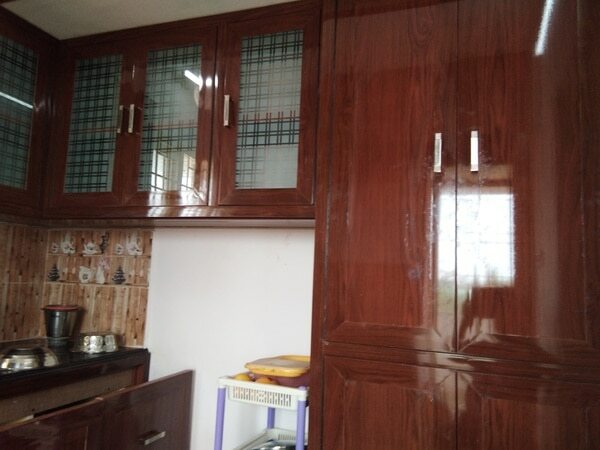 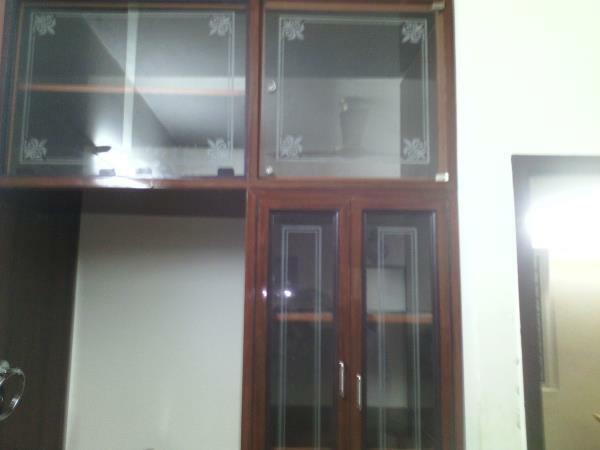 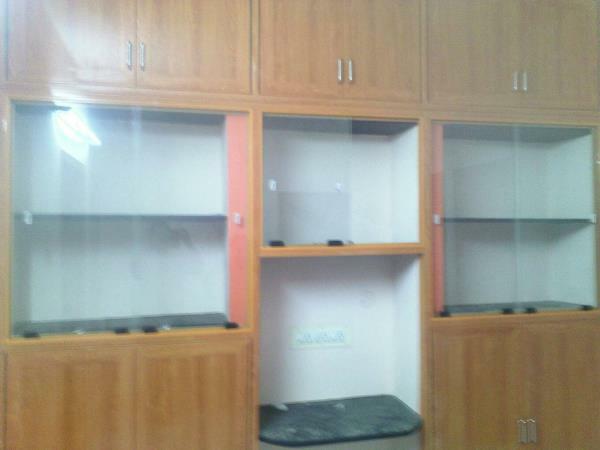 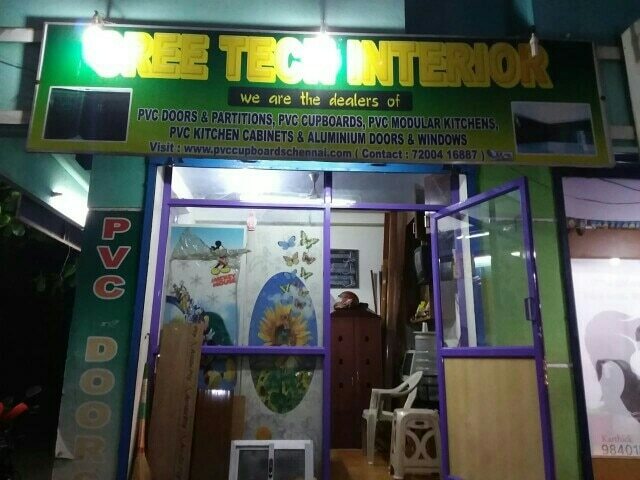 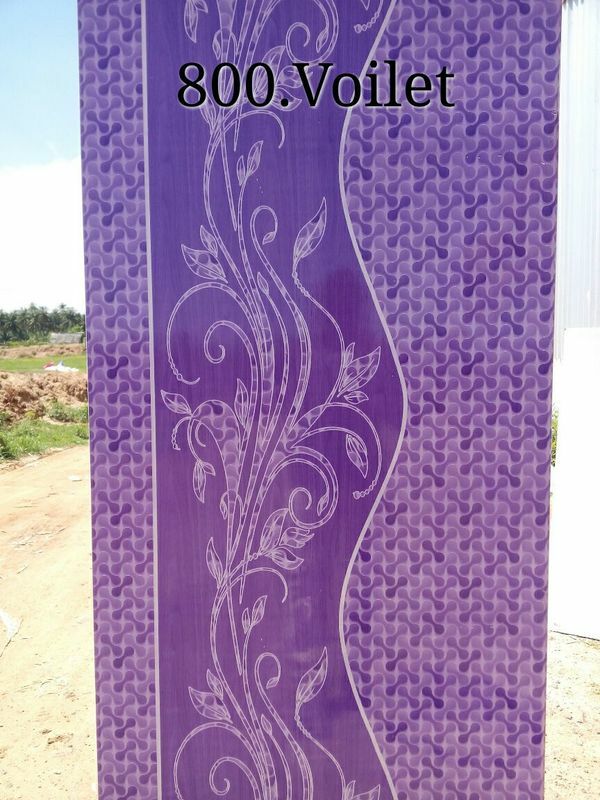 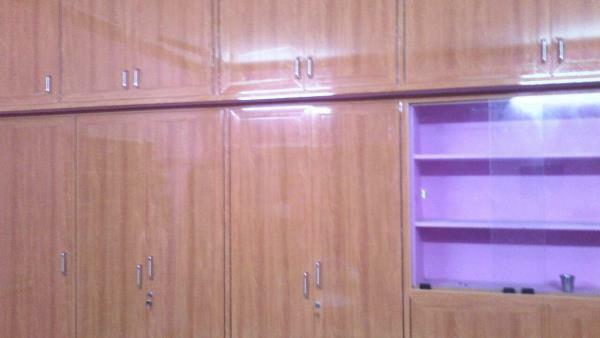 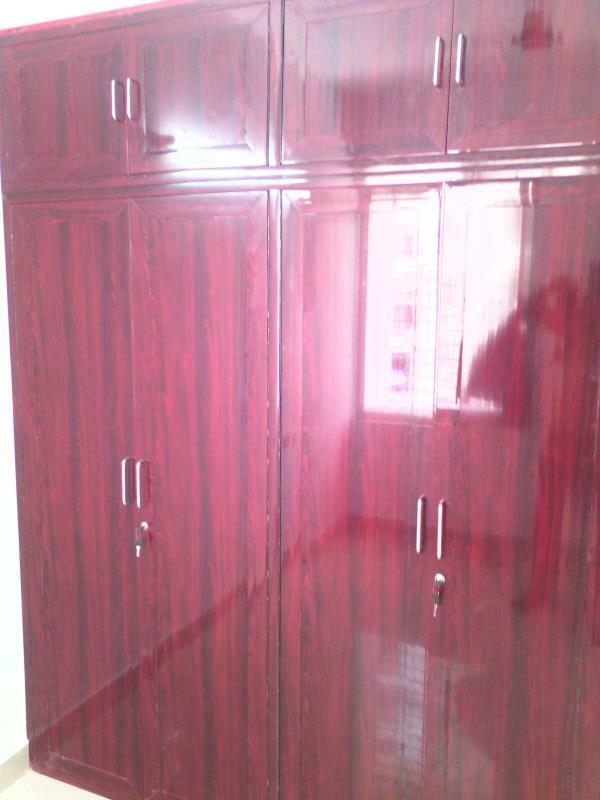 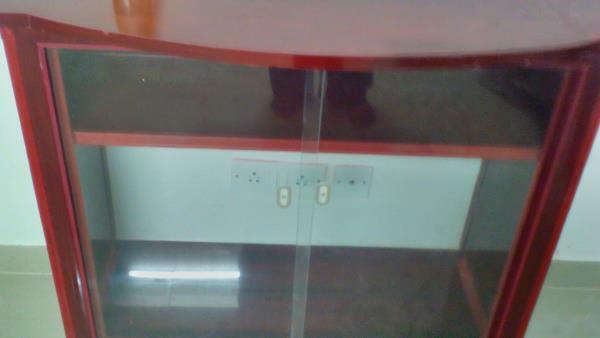 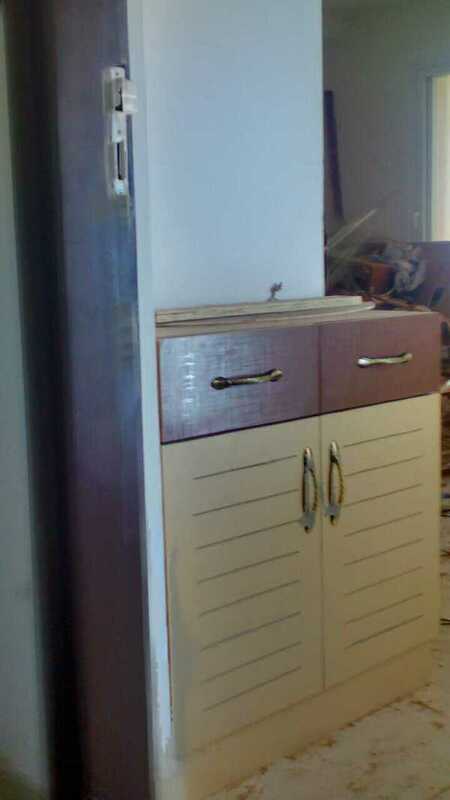 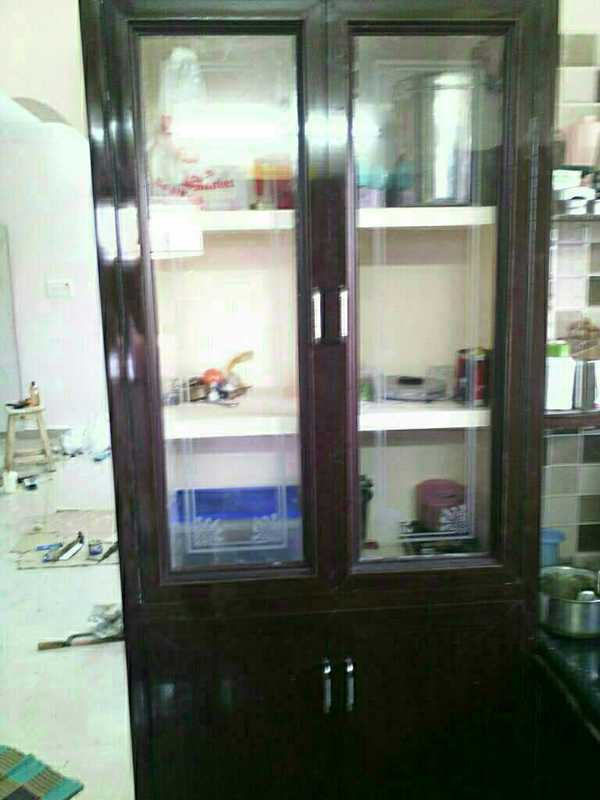 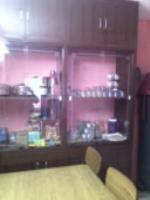 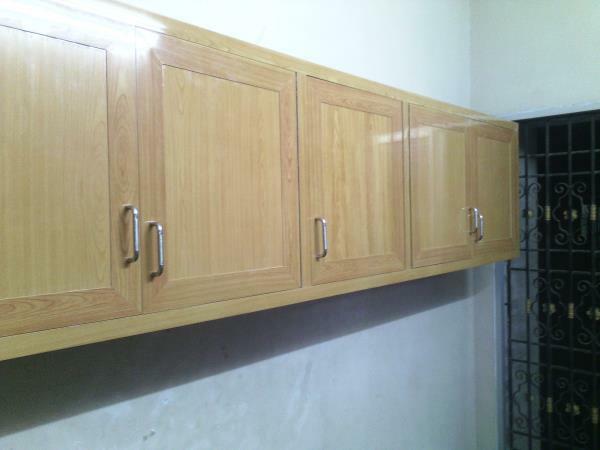 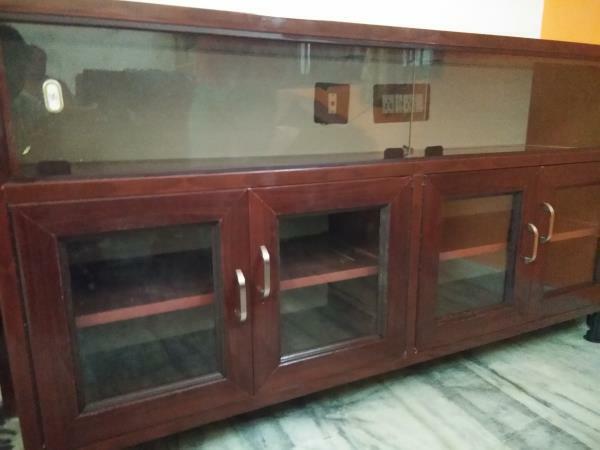 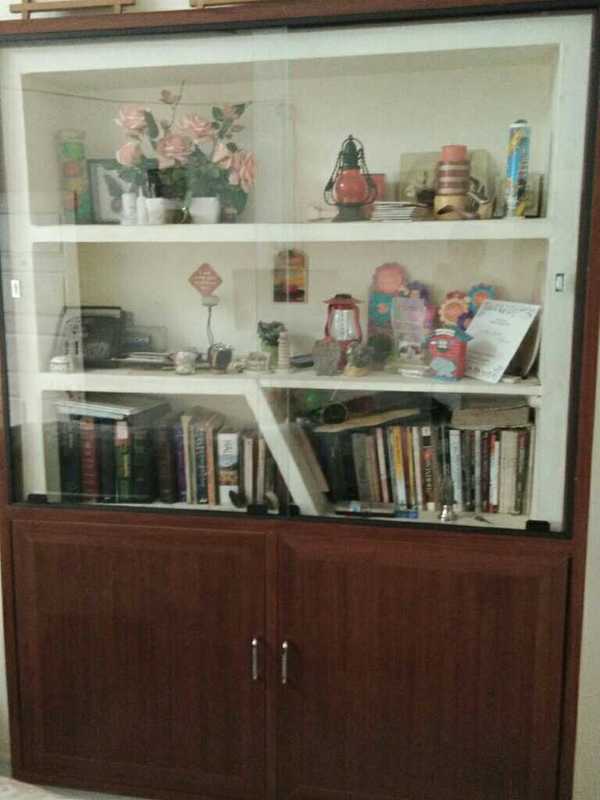 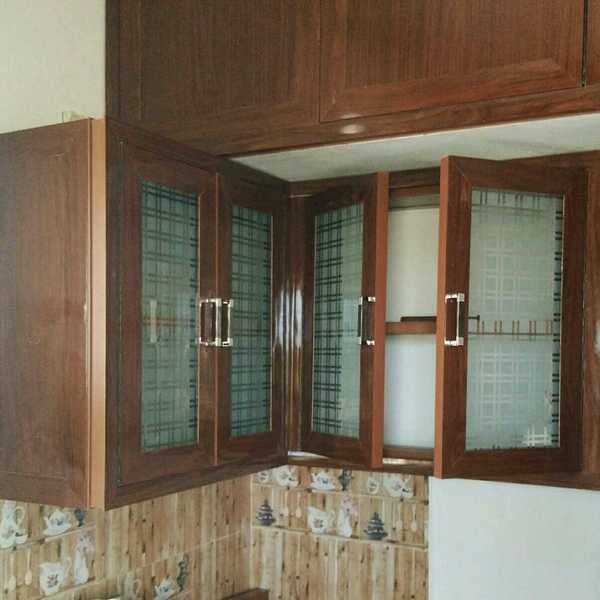 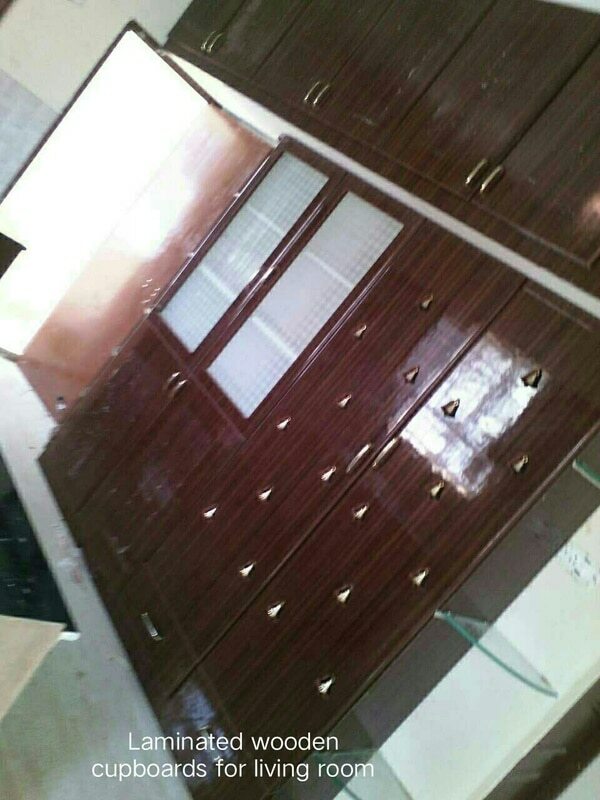 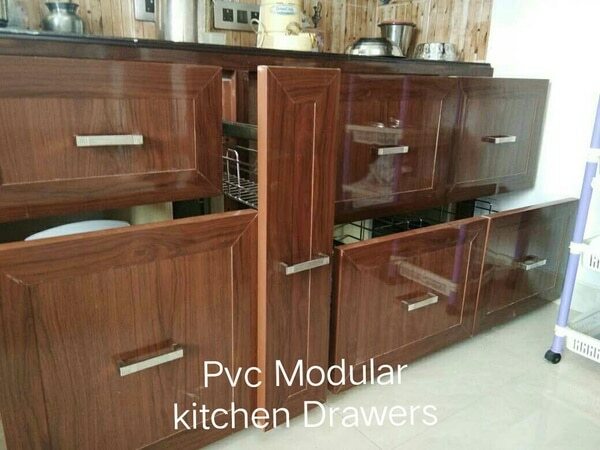 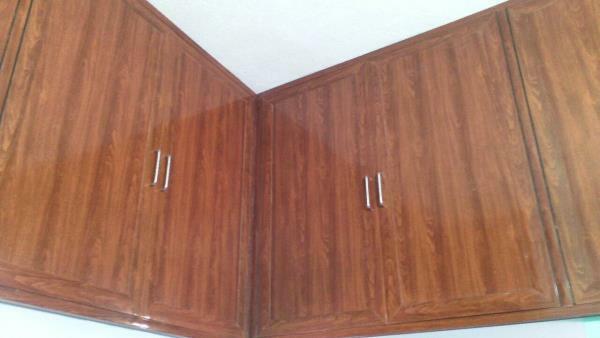 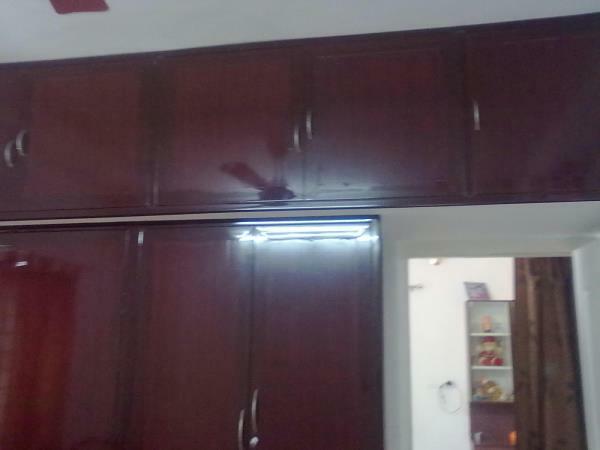 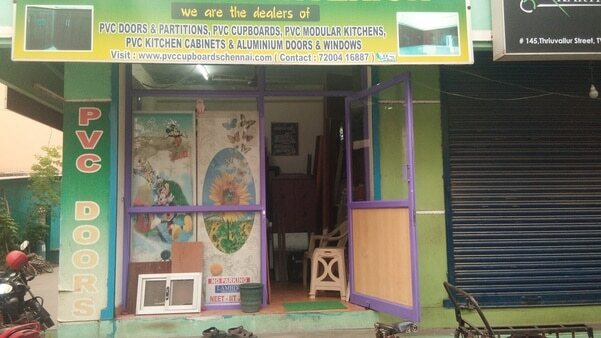 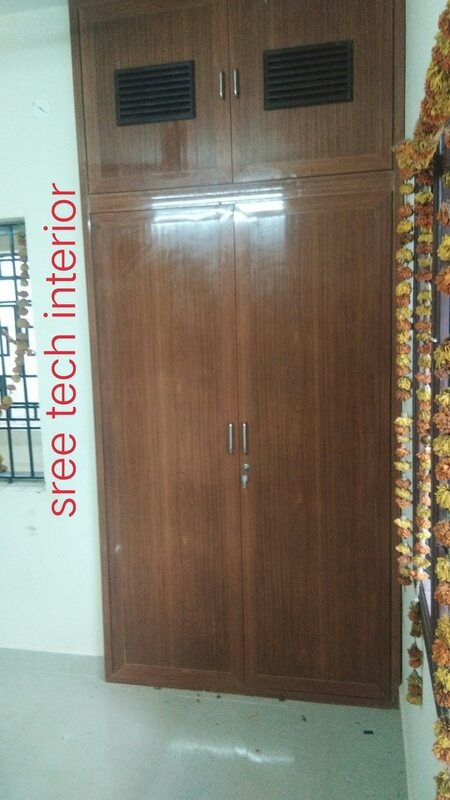 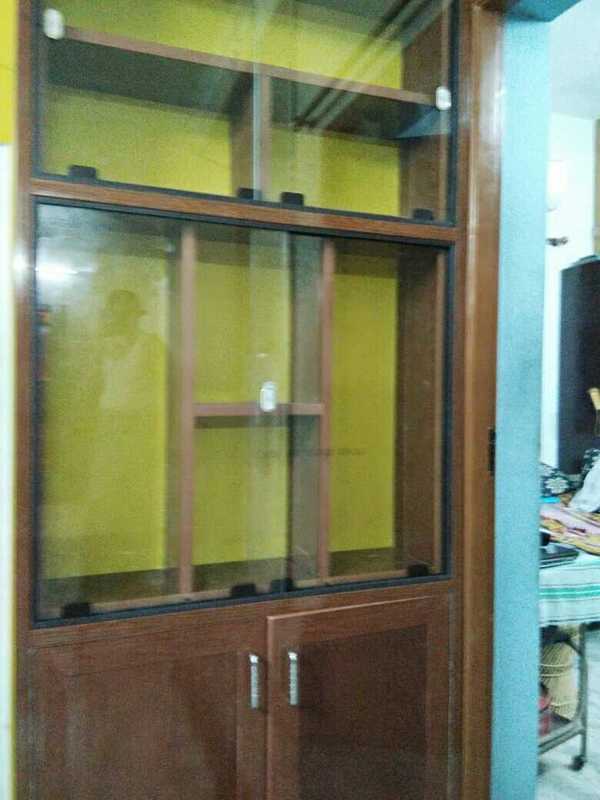 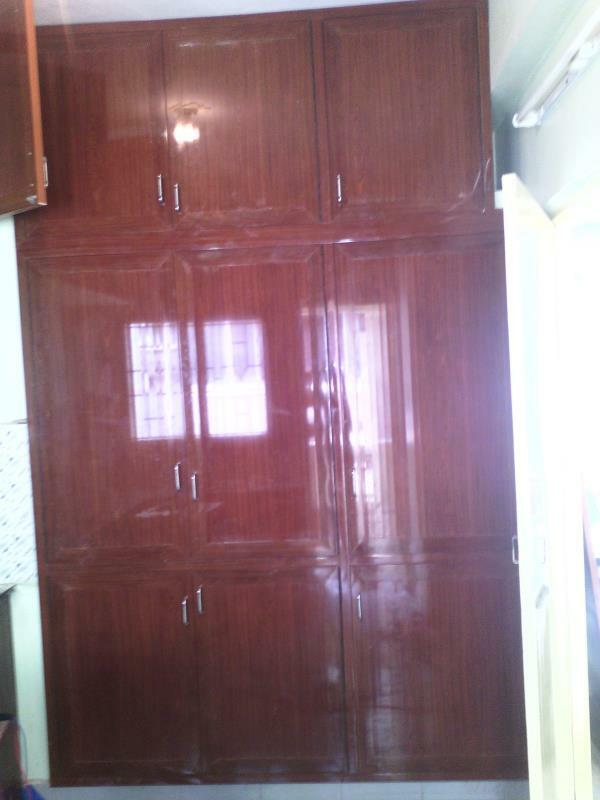 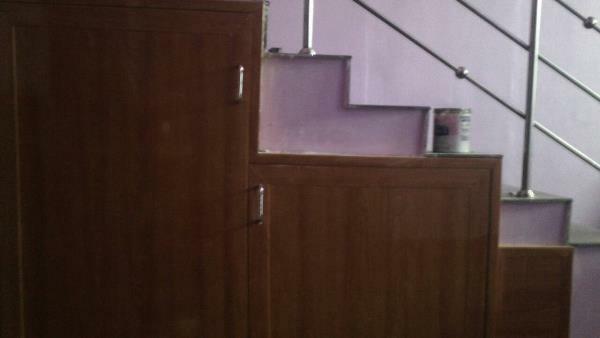 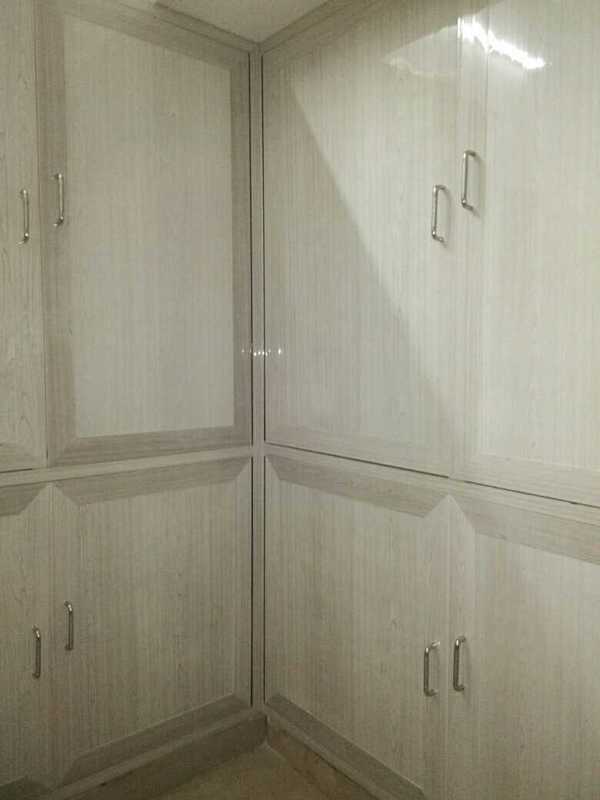 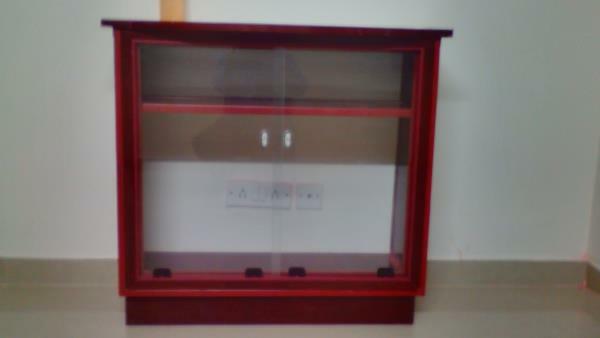 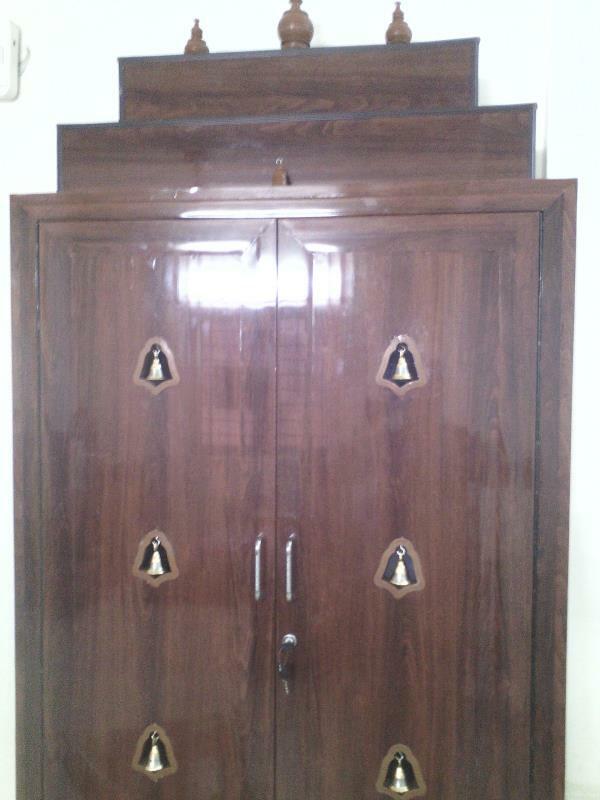 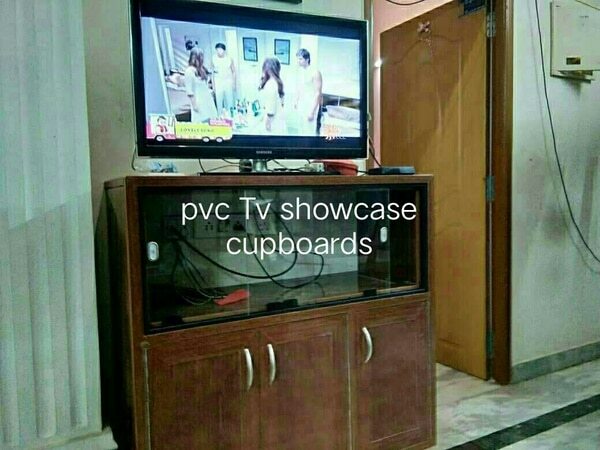 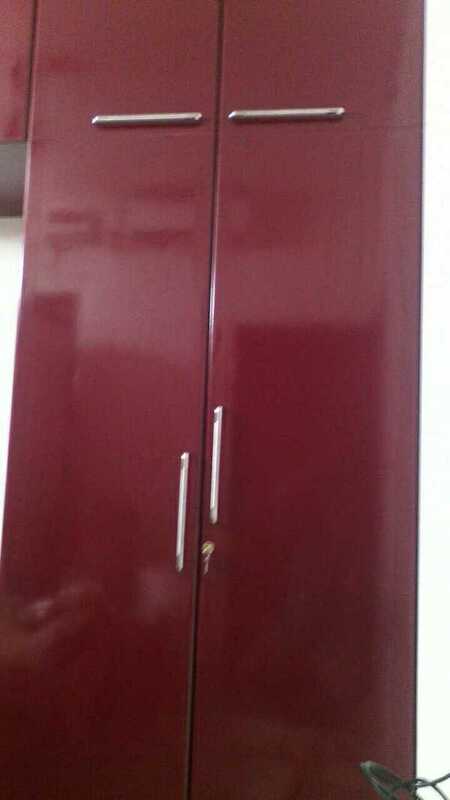 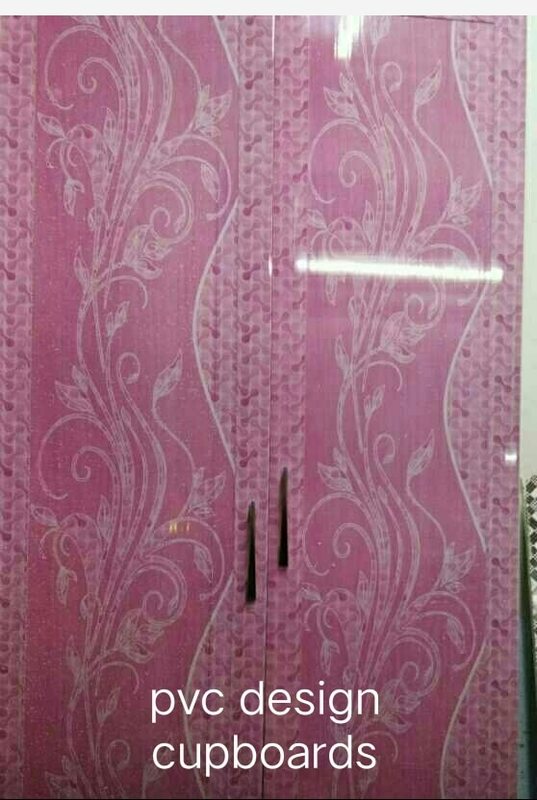 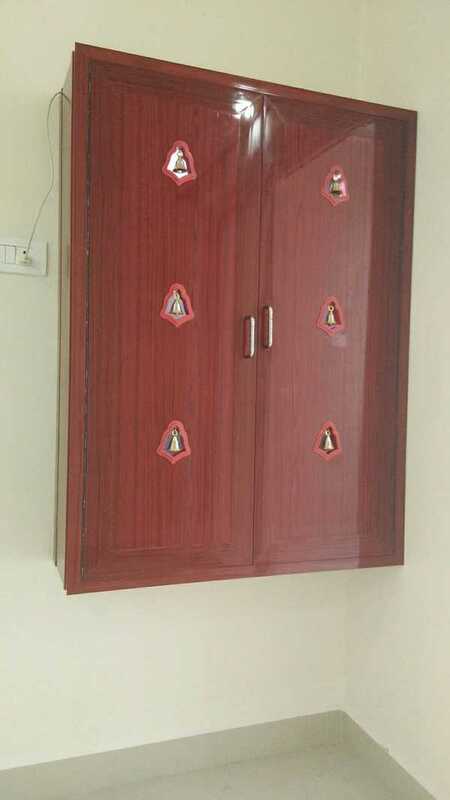 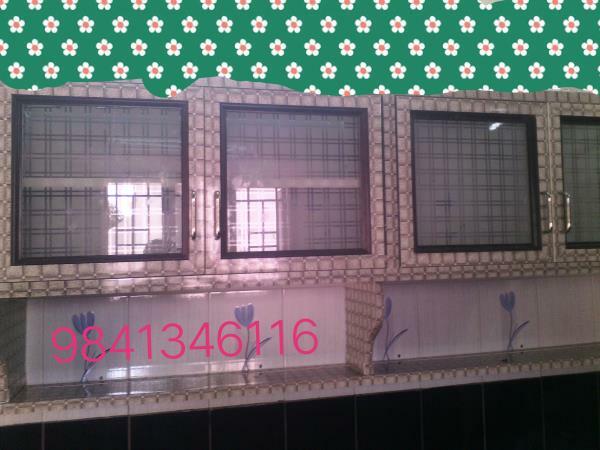 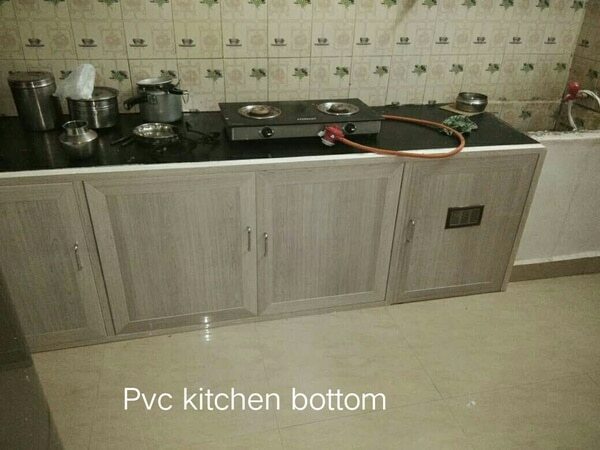 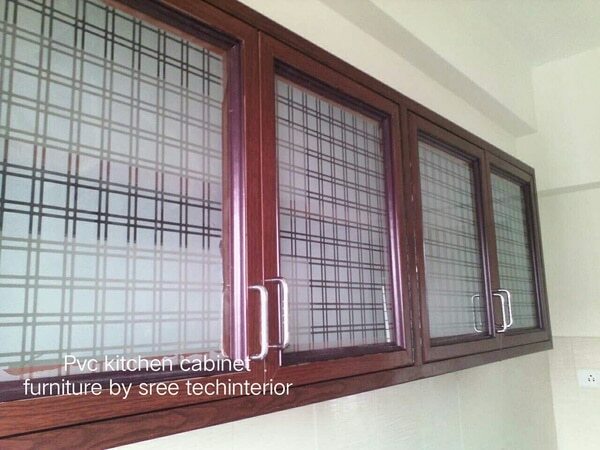 SREE TECH PVC CUPBOARDS Our pvc cupboard prices starts from 150/ sq.ft (Basic) , the prices may varies depending upon the pvc profiles, designs , images, floral designs, heavyness and some times of special colours as per customers choice. 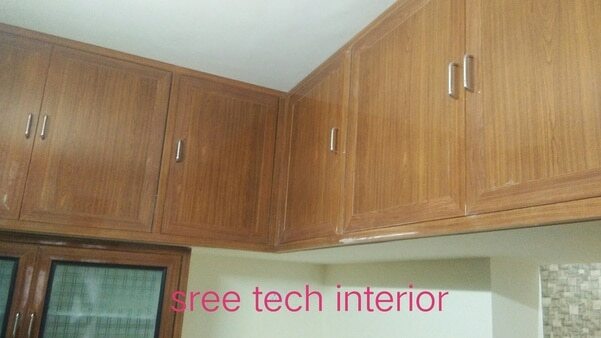 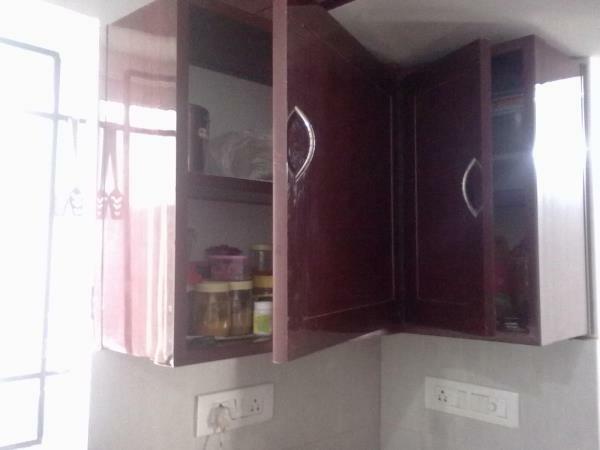 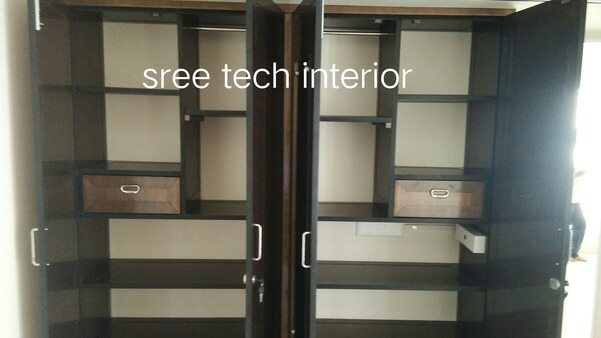 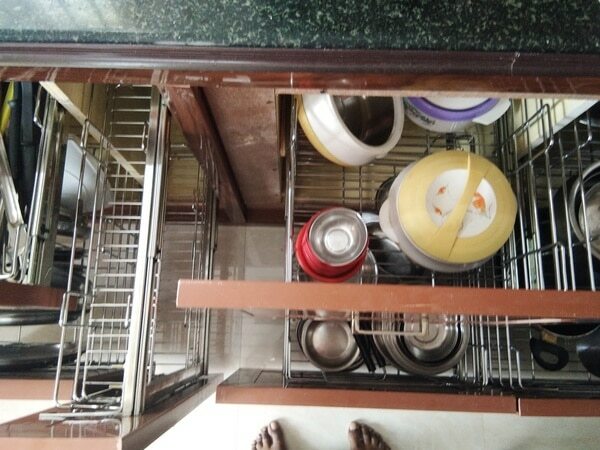 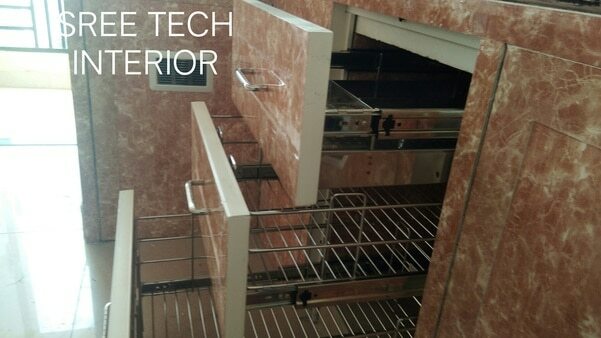 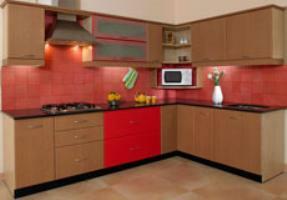 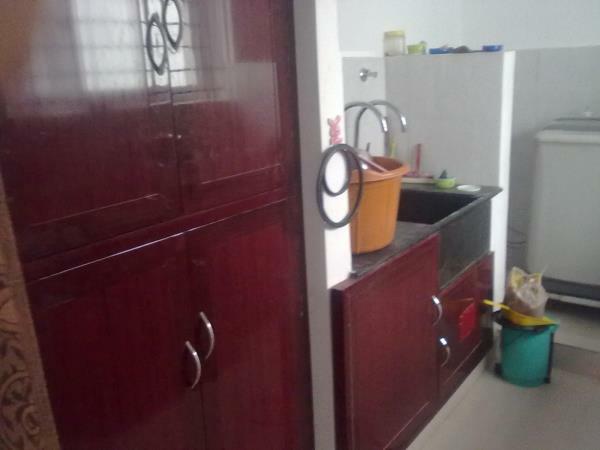 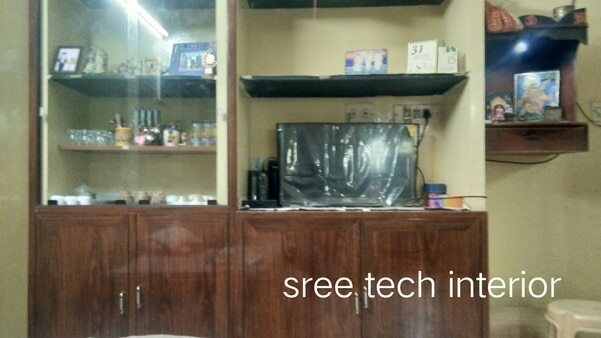 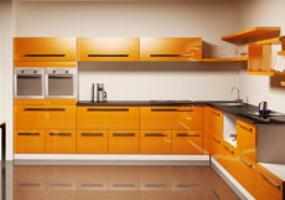 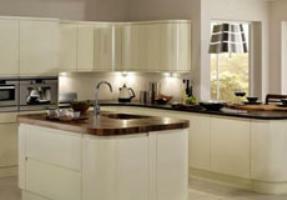 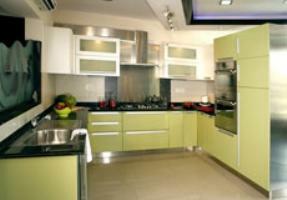 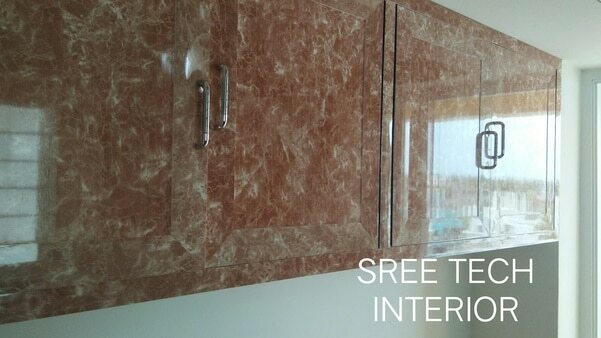 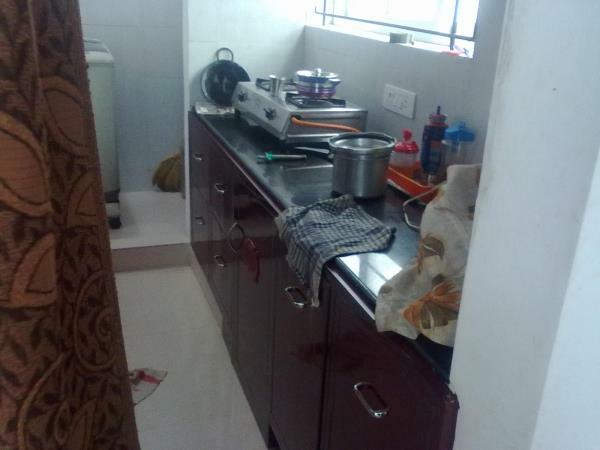 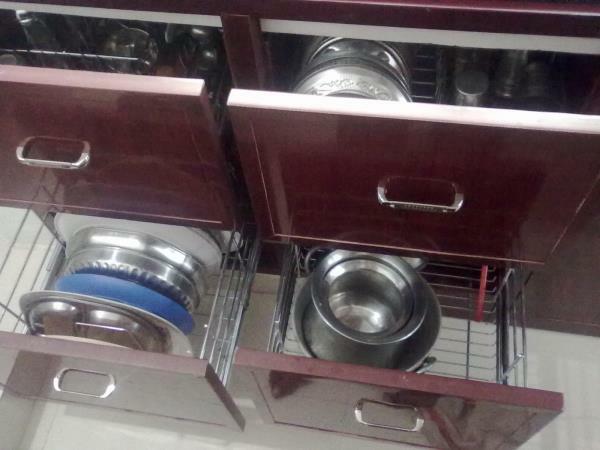 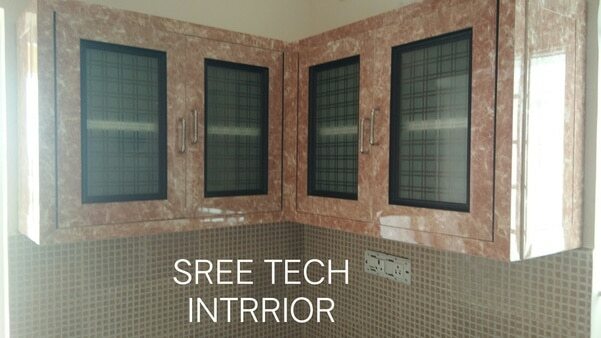 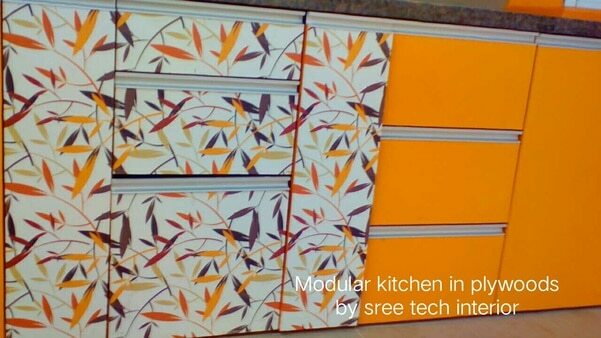 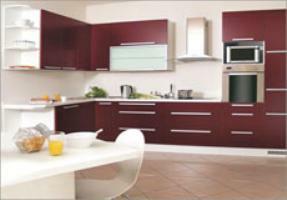 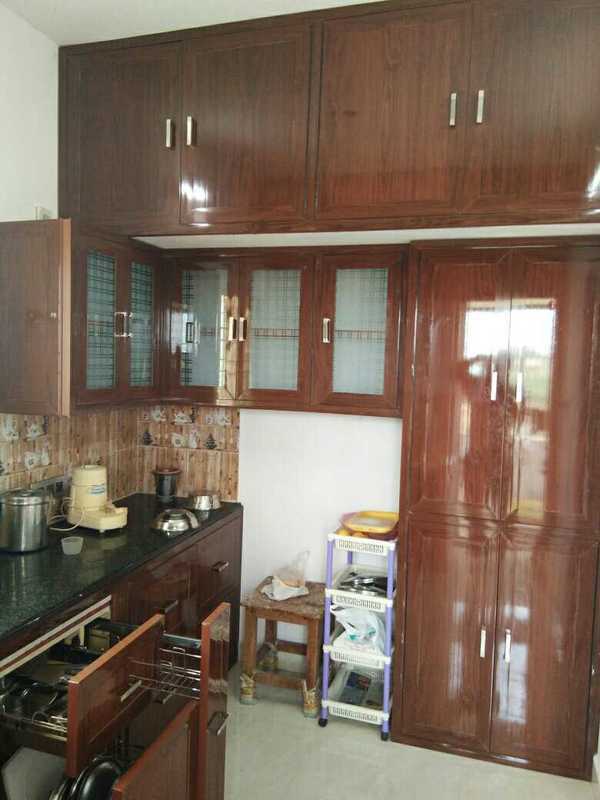 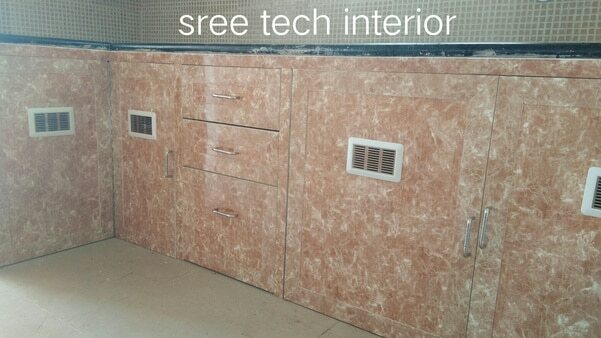 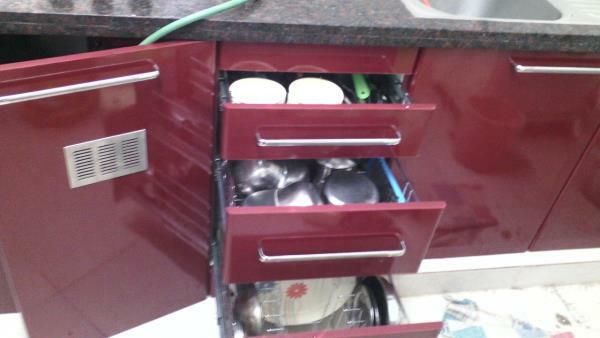 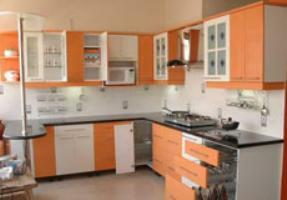 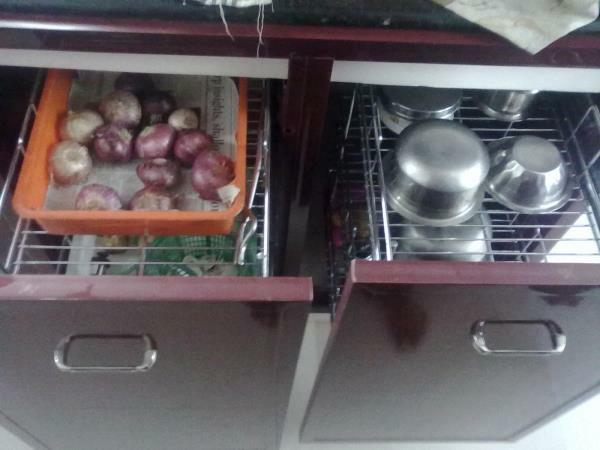 Sree tech interior We design our own way of stlish pvc cupboards and pvc modular kitchens and pvc kitchen cabinets as per the designs and dimensions of the kitchen area of our dream home. 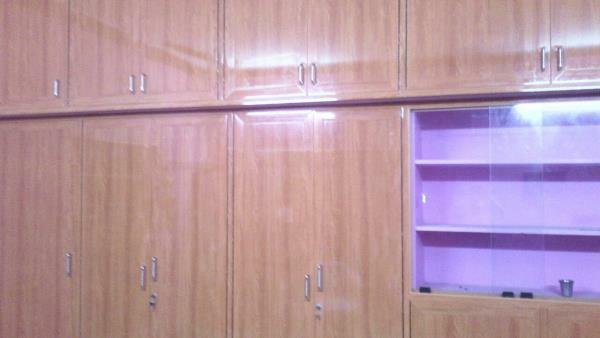 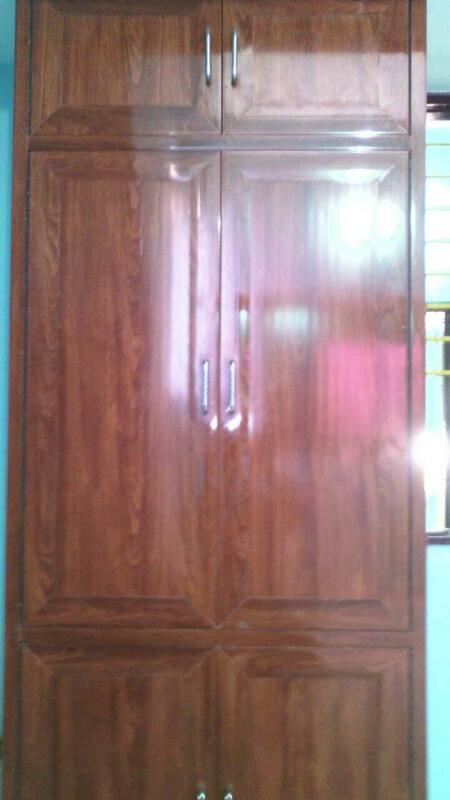 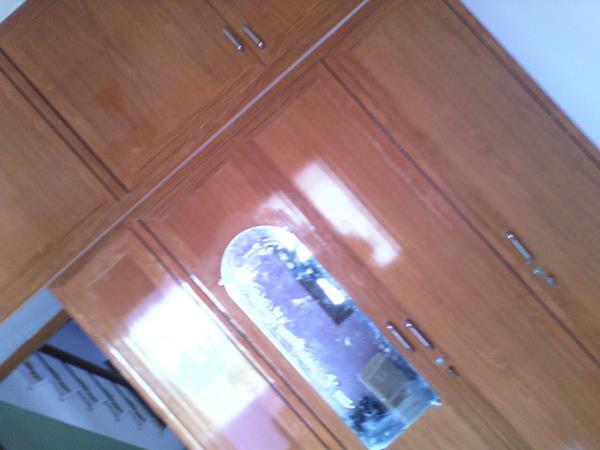 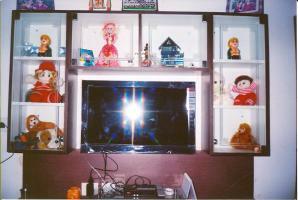 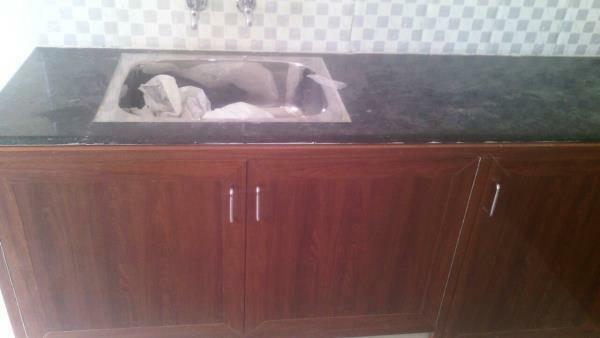 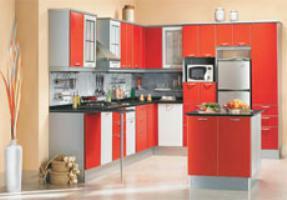 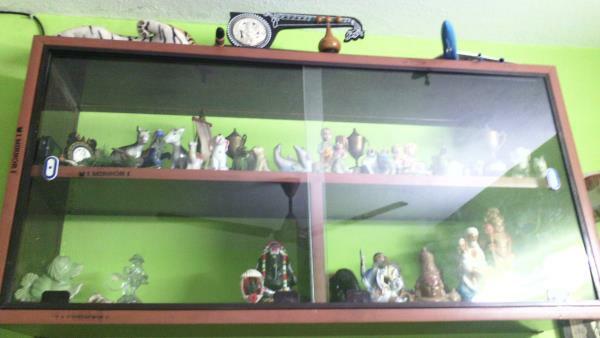 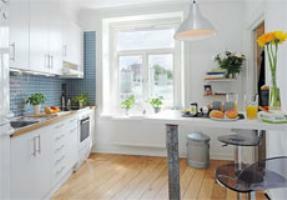 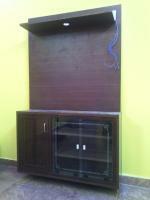 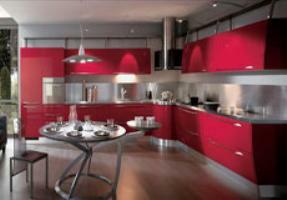 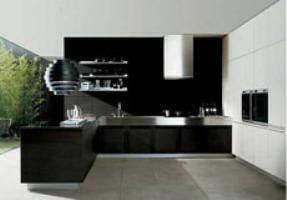 We fullfill the desire of the customers by our designs and finishing.